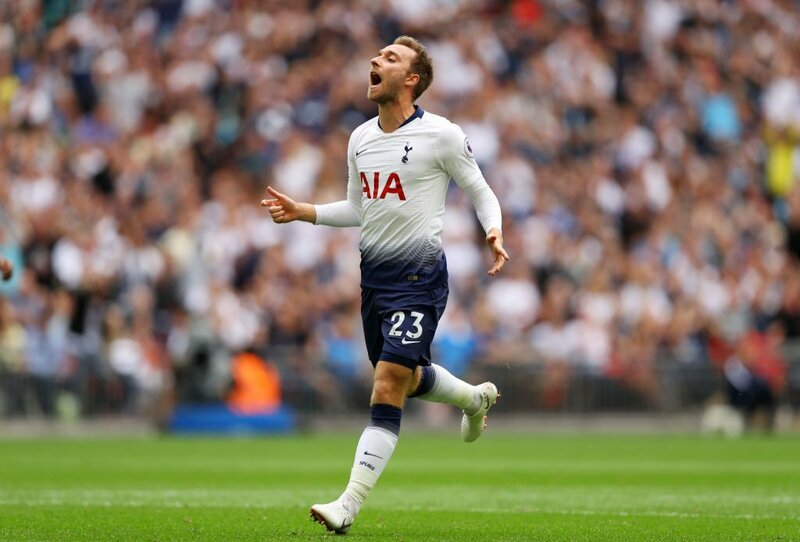 Paris Saint-Germain have reportedly expressed an interest in making a £100m move for Tottenham Hotspur midfielder Christian Eriksen, according to The Sun. Spurs are dark horses for the league title this season, with several betting offers for UK players available if you think they can take the crown come May 2019. The Denmark international, who joined Spurs from Ajax in 2013, has less than two years remaining on his existing deal at the North London club. Recent reports claimed that no agreement has been finalised over a new contract because the 26-year-old wants to be paid on a par with Harry Kane and Hugo Lloris. 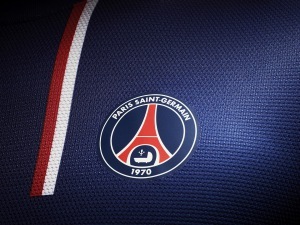 Meanwhile, PSG boss Thomas Tuchel is said to be on the lookout for a left-back and midfielder before the transfer window shuts down on Friday. The French champions have switched their attention to Eriksen after being snubbed by Barcelona attacker Ivan Rakitic. Eriksen was the only Tottenham man to get double figures in league goals and assists last season.